The second Payment Services Directive (PSD2) is live and is all set to transform the entire payment ecosystem of Europe. So far, this new directive has received mixed reactions from financial service providers. While emerging fintech companies have welcomed this move by the European Banking Authority (EBA), many established financial institutions are still unsure if it is in their best interest. Financial experts across the globe have classified this new set of regulations as a ‘game changer’ for fintech companies who were earlier struggling to compete against banks. This change in policy is also expected to help other payment industry players who depend on smartphone apps for market visibility and traction. Consumer banking data is no longer an exclusive asset for traditional financial institutions. With the implementation of PSD2, third-party services such as fintech providers will be able to use this data to strategize and develop better financial products that are tailor-made for customers. The concept is in perfect alignment with customer centricity and allows users to control their banking data. Customers can now decide if they wish to give a third party access to their banking data. The increasing number of cyber-attacks has forced the financial services industry to move towards a more secure mode of data transfers. A perfect demonstration of this shift, PSD2 has made Strong Customer Authentication (SCA) mandatory for organizations looking to access banking data. With the three-layer protection of password, device-specific OTP, and fingerprint or voice recognition, SCA is likely to reduce the risk of data theft and other malicious activities. With the unveiling of PSD2, Payment Initiation Service Providers (PISPs) and Account Information Service Providers (AISPs) are two new entities that got introduced to the financial landscape. The role of PISPs primarily revolves around initiating the direct debit transaction and notifying the merchant immediately after a purchase. This assurance of payment makes it easier for sellers to ship items with confidence, reducing the delivery time. As per most market analysts, PISPs will help to improve customer experience significantly without making life difficult for sellers. AISPs, on the other hand, will help consumers make better monetary decisions by providing a consolidated overview of their financial position. PSD2 is a giant step towards creating an open banking market with a level playing field for all competitors. While the popular belief is that open banking will hurt the interest of established financial institutes and make them lose their market share, most forward-thinking banks are welcoming this new set of regulations. PSD2 and the concept of an open market can actually help banks create better business models and new streams of revenue. By incorporating latest technologies such as API, established financial institutions can improve their existing digital security and serve customers better. For banks, fintech providers, and digital specialists alike, understanding the post-PSD2 financial market is extremely important. 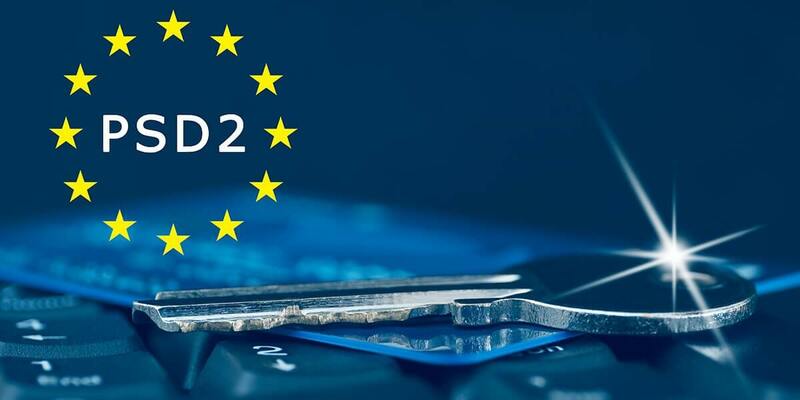 Though implemented by the European Union (EU), it is expected to have a global impact on B2B and consumer payment services, as the directive extends to cross-border payments between EU and non-EU countries. While predictions and analysis of experts are useful, nothing explains a market better than the findings of a comprehensive market intelligence research study. Once you have a clear understanding of the market landscape, regulatory environment, and your target audience, marketing your products become easier and simpler. So, what are you waiting for? Click here or drop a line at [email protected] today!